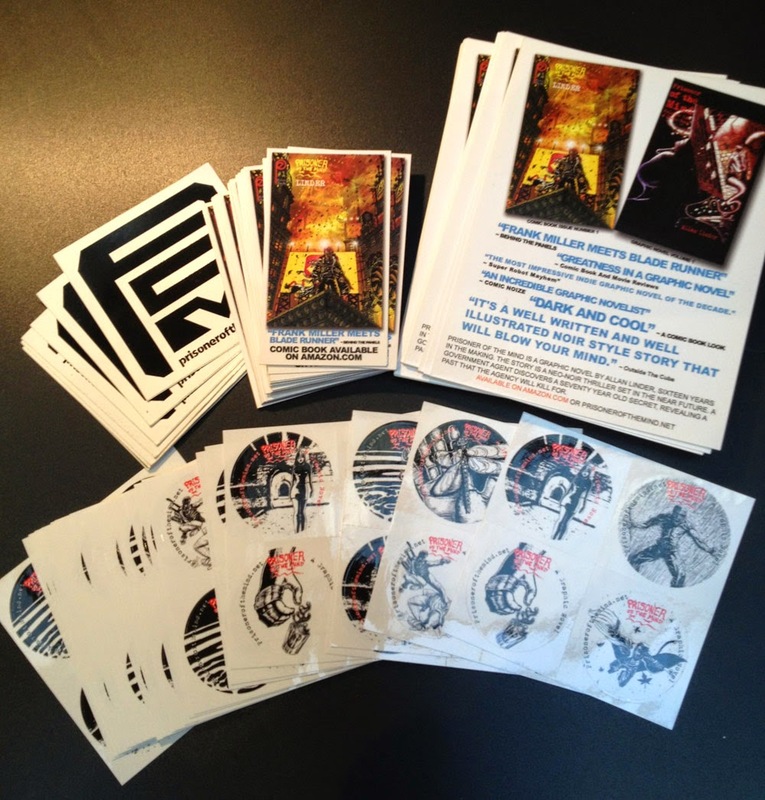 I'm in major marketing mode with new Prisoner of the Mind stickers, cards and posters. A lot of this is early preparation for NY Comic Con, and more. Stick around for upcoming dates for book signing.